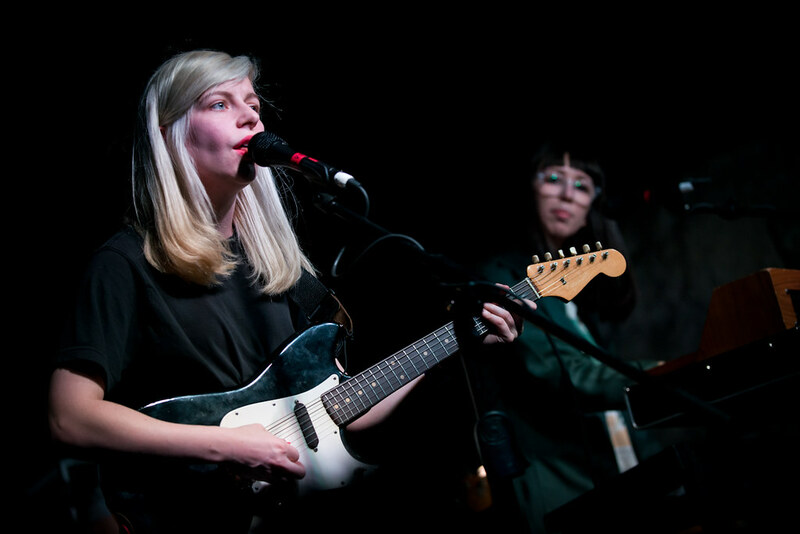 So when I went to SXSW this year, one of the bands I had to catch were Canadian alt-rockers Alvvays. Their reverb-flooding melodies makes you feel like you’re sunbathing in their warmth of alt-punk guitars and slacker-esque harmonies. And there’s something about lead singer’s Molly Rankin’s bouncy vocals that's sooting to your soul. Today, Alvvays announced that they signed with Polyvinyl Records with their debut album scheduled to drop later this year. And to celebrate they premiered their single "Archie, Marry Me." Listen to the song below.